1908: Zuazo family built a cellar at Buenos Aires Street, in Oyon, with two stone wine press. 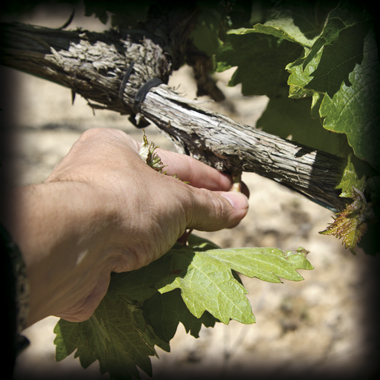 1947: MR. Mariano Zuazo and Mr. Victoriano Gastón, together with some other local winegrowers founded the local wine cooperative. This cooperative was focused on producing bulk wine. 1987: Next family generation, headed by Mr. Luis Zuazo and 9 regional winegrowers, founded Maese Joan, a cellar where they elaborate, age and bottle wine from their own vineyards. 1989: Prudencio Zuazo Gastón after completing his Enology studies, decides to lay the foundation for the own family project: To elaborate their own wines with the fruit of their own vineyards. 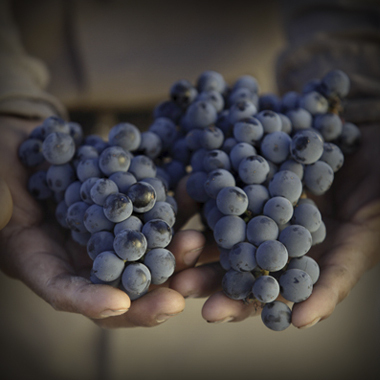 1990-2000: We take this decade to grow, transform and expand the vineyards up to the 52 Has. which will become the base for the new project. 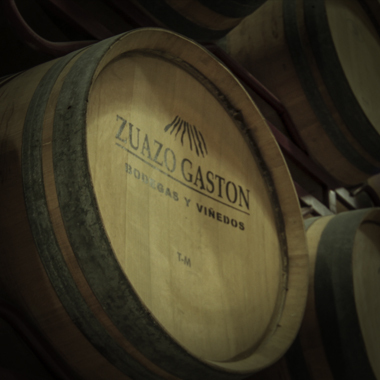 2001: Bodegas y Viñedos Zuazo Gastón was founded. 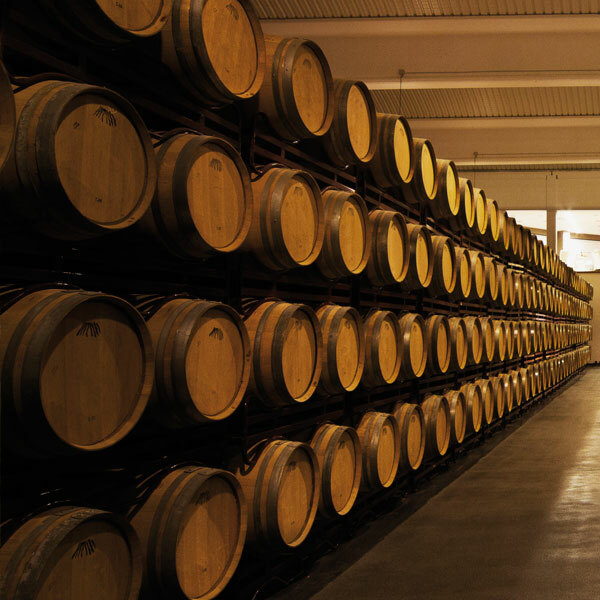 The new cellar start elaborating and aging the first wines in a first facilities of less than 1000 m2. 2013: The cellar grows 100 Has. vineyards, which grapes we transform at our 4000 M2 state-of-the-art facilities where we have an elaboration capacity for 1.400.000 liters and 2.000 American and French barrels. 2015: Today, our wines are recognized and rewarded at the most prestigious national and international fairs and events. 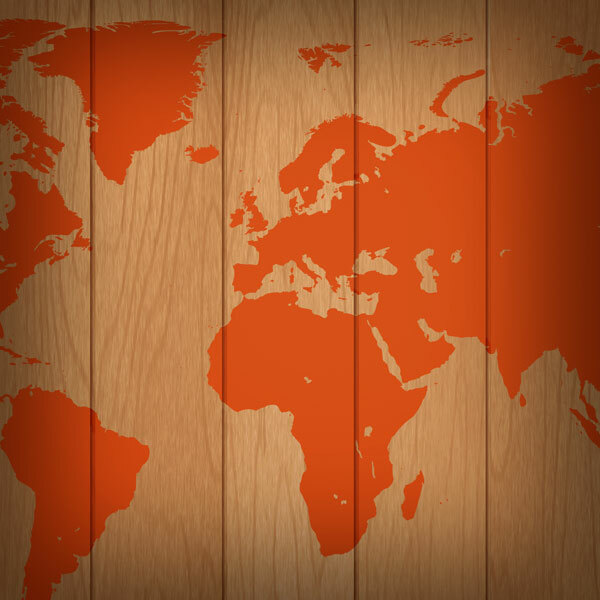 Zuazo Gaston wines are distributed by more than 130 companies throughout Spain and exported to more than 20 countries.